For Bitcoiners, Purse.io seems to be one of the best options for spending Bitcoin for goods, as Amazon carries almost anything you would want to buy. 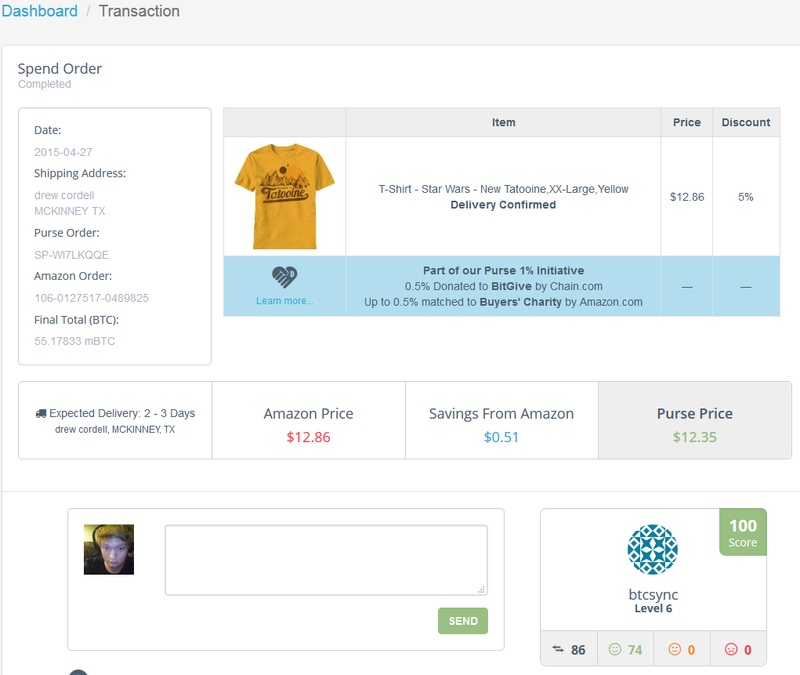 In addition to the ability to spend Bitcoin on Amazon products, Purse.io allows you to choose a discount rate between 1-50%. However, since Purse acts as an escrow service, it is extremely unlikely that you will be able to get a 50% discount on anything. 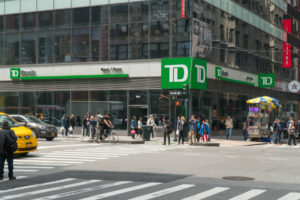 In past transactions with Purse, I’ve gotten up to a 35% discount on items that were less than $10, 30% off of items that were less than $30, and 25% off of anything higher than that. In general, the higher you set your discount, the longer it’s going to take to get your item. Purse.io works by providing an escrow service between two irreversible transactions, an Amazon purchase (once shipped, it cannot be stopped) and a Bitcoin transaction. 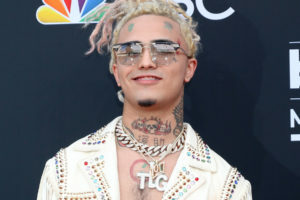 When a shopper spends their Bitcoin, it is held in escrow until they confirm the shipment of items, at which point it is released to the buyer of the Amazon order. Disclaimer: The author received no funds from Purse or special incentive to conduct this review. Purse has an option for instant purchase, made either directly by Purse. Purse Instant allows you to get a 5% discount on any purchase, as well as have the order filled. With the purchases I’ve made on Purse with discounts of over 25%, I’ve had to wait for over a day for a couple of them to fill. If you need your item incredibly fast, purchase something that is eligible for Prime and use Purse Instant, otherwise it isn’t worth setting a higher discount. 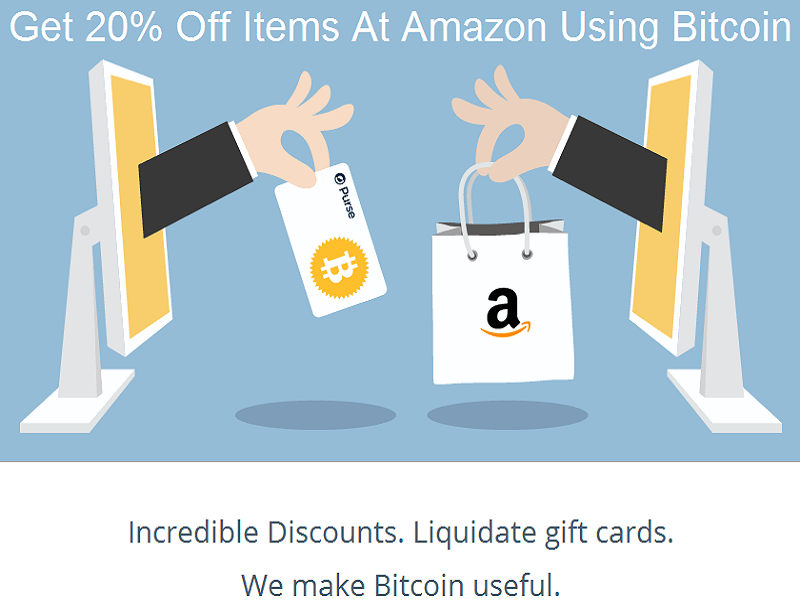 Purse Instant is for buyers that want to spend Bitcoin on Amazon stuff and get it in 2 days. In my experience, your item will only take two more days to arrive with a 25% discount, which is worth it if you aren’t in a rush. 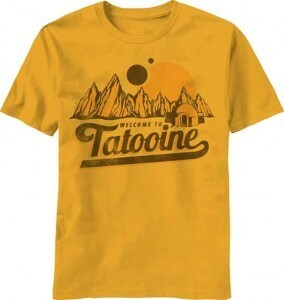 For my test of Purse Instant, I purchased a new Star Wars shirt (in time for Star Wars day!). The order was very straight forward, and after placing it, it was filled within 5 minutes. The item shipped that very day and arrived on time as expected. I am super happy with my shirt, and, in this case, Purse Instant was essential to get the shirt before Star Wars day. While I own more than one Star Wars shirt, it’s always nice to have another. Purse Instant works as you would expect, and is probably more reliable than the “choose your discount” transactions, since the buyers are Purse staff. I had an issue with a “choose your discount” purchase a while back, in which the buyer didn’t buy one of the items on the spend order. Purse.io staff took longer than expected (and the 24-hour respond time stated on their website), but when they did respond it was quick and decisive. 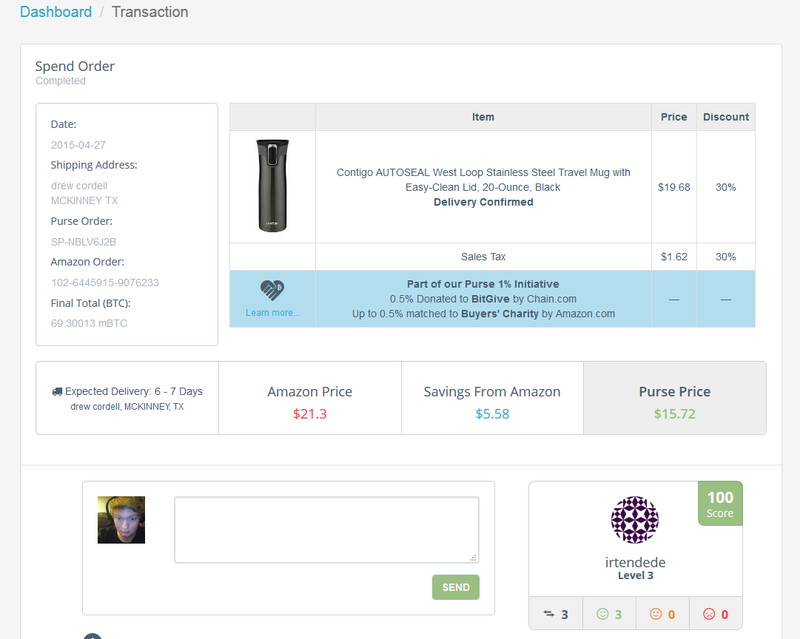 Purse.io has special software that can tell if an item wasn’t purchased through Amazon, so there is no clear way to cheat the system or another user. The issue between the buyer and I was resolved in a way that satisfied both parties. This is where Purse.io really shines. The ability to get up to 35% off of a purchase is incredible. Pair Purse.io with Circle, and you can purchase BTC with your bank account for free and then use that Bitcoin to save a ton on your purchases. Best of all, with Purse, you don’t even need to hold an Amazon Prime subscription, as most buyers have Prime. 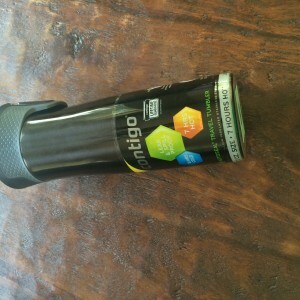 For the test transaction for the “choose your discount” method of purchase, I bought a very high-end travel mug, by Contigo. I chose a 30% discount off of the $20 list price. After waiting a couple of days, the order filled for just over $15 for me, a 30% saving off the original Amazon price. This transaction went without a problem, and I received my mug two days after the order filled, for a total wait time of 4 days and over $5 in savings, just by spending Bitcoin. I am very happy with this purchase; my mug keeps coffee hot for 7 hours, or cold drinks cold for 17 hours. This mug was a lifesaver for Finals Week, providing the fuel needed to study hard. Overall, Purse.io is an incredible option for spending your Bitcoin, if you can wait, opt for a high discount. If you need the item ASAP, opt for Purse Instant, but know that you will miss out on some big savings. If you are looking for a good use of your Bitcoin for purchasing goods, Purse.io is an excellent option. What do you think about Purse.io? Comment below! Images via Purse.io and Drew Cordell.